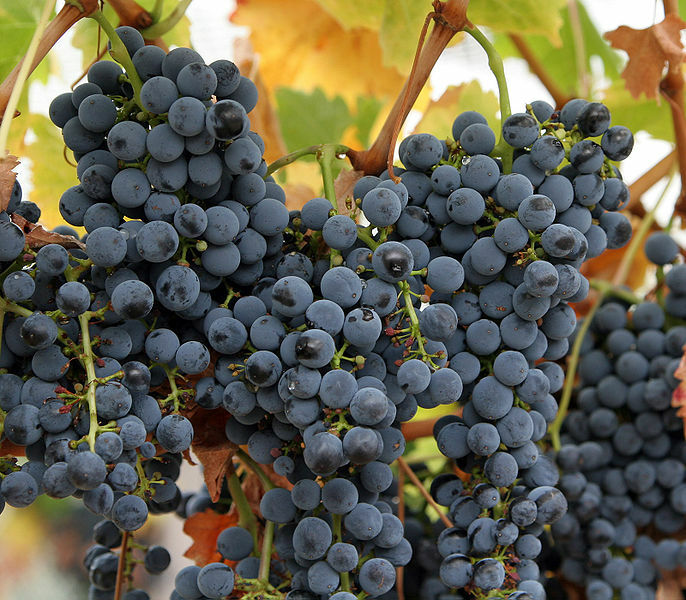 Vitis vinifera is one of the most common grapes used in making wine. Throughout this website you will learn about the habitat, adaptations, nutrition, classification, reproduction, and interactions this species has with the environment. This website is involved with many other websites where you can learn about MANY organisms, go check it out at Multiple Organisms website.